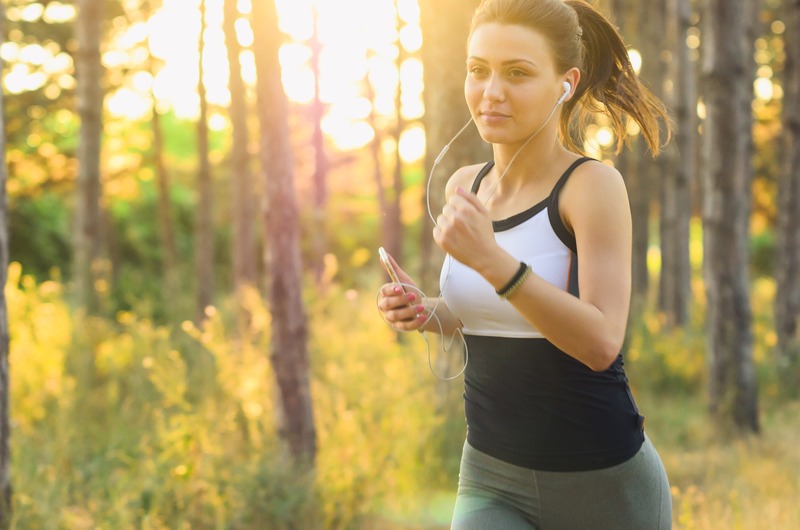 Cars: Also a Danger for Joggers | Phoenix Personal Injury Law Blog - Breyer Law Offices, P.C. We at The Husband and Wife Law Team don’t just represent pedestrians and passengers. We represent people who have been hurt while out jogging for exercise or training for their next marathon in Phoenix. While some runners choose to run on trails away from traffic, many put in the miles on the pavement near busy intersections. And when runners are hit by cars, the results can be very serious or even fatal. There are millions of cars on the road every year in Arizona. And while everyone is hurrying to get to work or home, sometimes drivers fail to watch for pedestrians, bikers, and joggers. When a person is hit by a car, he or she can suffer injuries as serious as concussions, back and spine injuries, broken bones, neck injuries, and more. In some cases, they are able to walk away from the accident and seek medical help on their own. Others have to be escorted by ambulance or even life-flighted to the nearest hospital. Rehabilitation can take many years, and some accidents cause a lifetime of pain and limited mobility. • Invest in great clothing. This means clothing that helps make you more visible to drivers, keeps you cool and cuts down your risk of suffering heat injuries, and helps prevent tripping while you run. Well-fitting shoes are a must. • Tell someone where you’re going and when you’ll return. This way, your friends or family can find you if you are hurt, and they’ll know to call 911 if they can’t reach you by phone. • Which brings us to the next tip: carry your cellphone. As bulky and cumbersome as it might feel while you jog, it can come in handy if you are injured and need assistance. Carry it in a runner’s waist pack or use a watch phone. • Pack water and stay hydrated for runs longer than a mile. Especially in the Arizona heat, runners need to replenish the water they lose. • And now for the most important tip: Plan your route. This means choosing routes that keep you away from busy traffic as much as possible. Know where you’ll have to cross roads and come in contact with cars, and plan to take your time at these points. Use crosswalks, look for cars, wait for them to stop across all lanes, and make eye contact so you’re sure they see you. Also, if you feel dizzy on your run or suspect you might be overheated or overly tired, consider getting an Uber or taking a bus home. Never run in high-traffic areas when your reflexes are down and you might not notice an oncoming car. Stay safe out there, and enjoy your run!